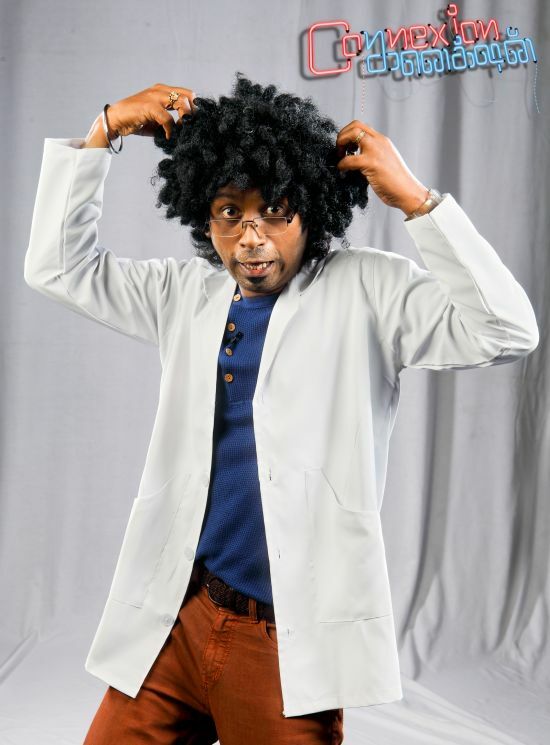 Connexion is an all new fun show hosted by Jagan who has earlier done shows like Kadavul Pathi Mirugam Pathi and movies including Ayan and Maryan. The show is a picture based game and fun show featuring celebs from the small and silver screen as participants forming three teams. The show progresses to the next round of “Joint family” where the teams need to play picture dumbcharades. While Jagan will state the category of the answer the teams need to link an connect multiple images that indicate the name of a person, a place or a thing. Its a funfilled innovative game show which the Tamil audiences have never seen before . K. Sriram GM , Opines “ its a Game show that would go viral instantly and would be played in every home , school , college and in any friendly gathering .Such is the addictiveness to this game‘ The opening episode features small screen celebrities Bhavana, Jane, Ma Ka Pa Anand, Aran, Ophelia and Rohini . Don’t miss it on Sunday at 1 pm only on Vijay TV.